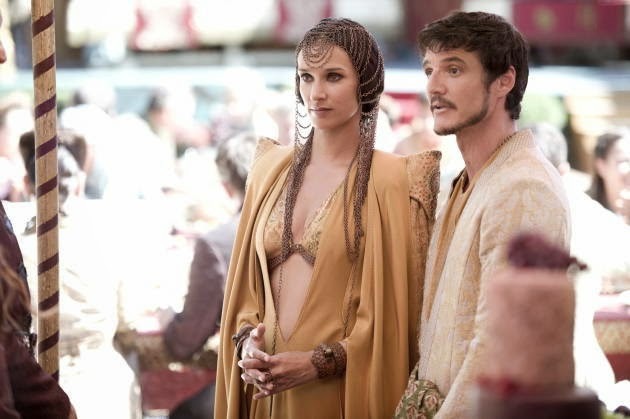 Game of Thrones ‘Purple Wedding’ our whodunit top 5! Part 2. Motivation: Oberyn ‘The Viper’ Martell holds a deep hatred for the entire Lannister family as revealed in season 4 episode 1 ‘Two Swords’. It seems clear that whilst he’s arrived in King’s Landing in his brothers stead for the royal wedding, his true intention is to avenge the murder of his sister. The wife of the previous ‘mad’ king Raegar Targaeryn slaughtered by the mountain whom Oberyn believes was given the order by Tywin Lannister. No doubt he wishes to take revenge on the entire Lannister family, why not kill off the King first and remove, potentially second to Tywin their most powerful member. Likelihood: As much as Oberyn likely wanted to have a hand in the kings downfall creating a gaping whole in the Lannister family. His recent arrival to kings landing and his lack of any true allies connected to the wedding party of the royal family make it hard to believe he would’ve been able to sneak the poison into the kings cup or food. 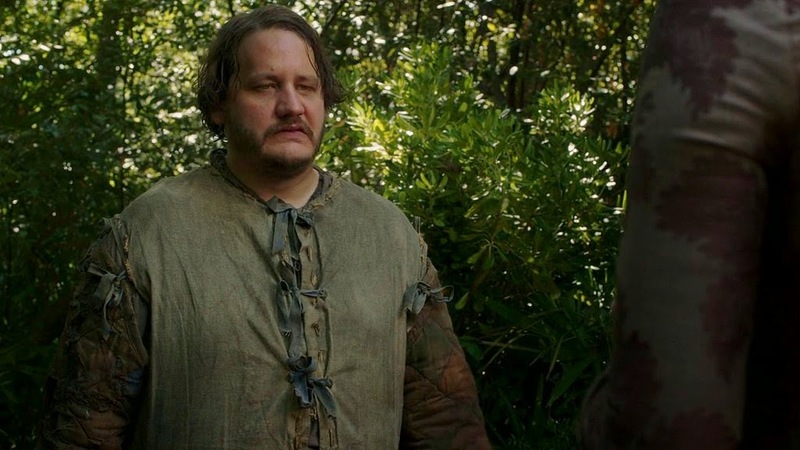 Motivation: He’s been mistreated constantly since he first turned up as a drunken terrible knight early in season 2 episode “The North Remembers”. As the kings fool he has been humiliated and abused constantly, perhaps the kings taken it too far and pushed him over the edge. Motivation: The Tyrells have many a motivation to want the dreaded King killed, Olenna continually displays disgust at Joffrey’s disrespect for his people and those closest to him such as his uncle Tyrion. As keen supporters and believers in the honesty and honour of the Starks they have been seen to dissapprove of the beheading of Ned Stark and the tactless murder of Robb and Caitlin Stark at the ‘Red Wedding’. 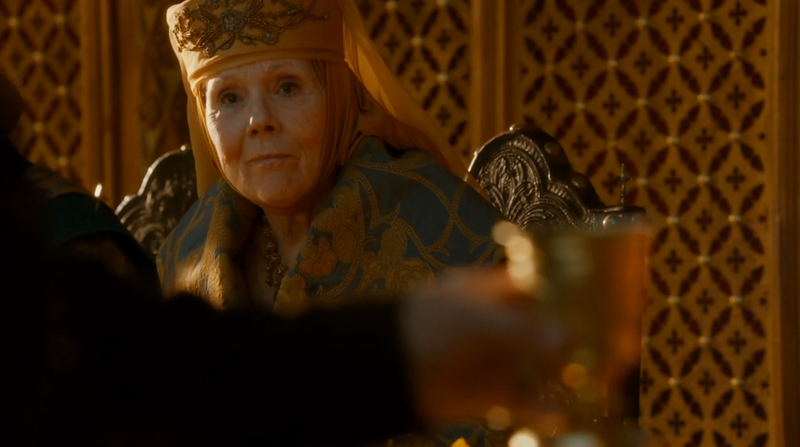 Olenna is seen to speak to Sansa suggesting “No man should die at his own wedding” but perhaps that doesn’t carry over to one she would deem more of a ‘Monster’. The Tyrells including Loras and Margaery all display disgust as Joffrey’s ‘War of the five kings’ is reenacted by dwarves. Likelihood: Clearly the family with the most power and the most to gain from Joffrey’s death. The Tyrells no doubt have all the essential connections to orchestrate a plot and with their own Margaery Tyrell now crowned queen at her wedding, she’s in the power position for the throne. Now the question remains of was the poison in the wine or in the pie? Well that’s our pick of the top 5 potential culprits to have caused the death of everyone’s most despised and now deceased ruler of the realm King Joffrey. Like us do you think it’s fairly obvious that the Tyrells are the ones to have caused his death or have you another theory? Let us know! See the first 2 of our top 5! 7 reasons Pokemon is awesome! Why Game of Thrones ‘Purple Wedding’ Sucked! Why Game of Thrones 'Purple wedding' totally sucked! Yes there is another theory , i suggest it was his own mother , since she asked the leftover of the feast to be given to the dogs , and if jofery dies his brother/lover is most likely to take the thrown and this can help her to escape the marriage that her father has put her in.